Ortofon 2M 78 Plug and Play cartridge features an improved True Mono engine for high sonic accuracy as well as expertly cut Spherical diamond that is perfect for playback of 78 rpm records. 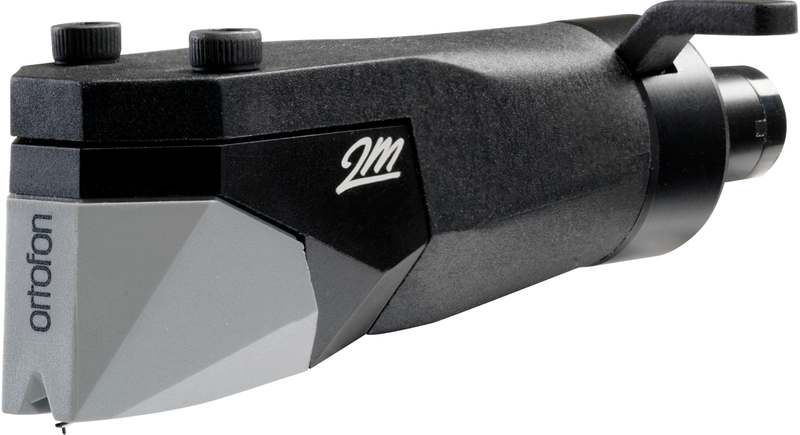 The 2M 78 PnP headshell is a practical and elegant solution for customers wanting direct easy mounting and replacement on their tonearm. 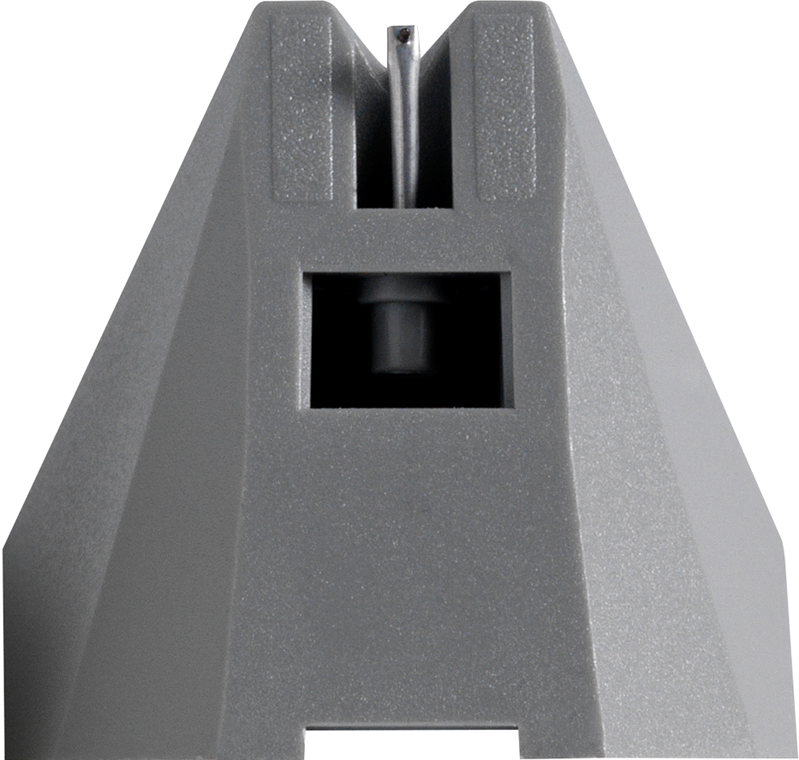 The combination of this 2M Headshell and 2M Series cartridge adds unique distinction to the turntable. The 2M 78 and 2MMono offer users of older, rare vinyl a higher-quality playback medium than had previously been available. 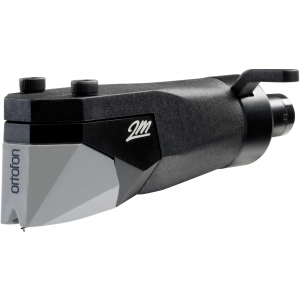 The 2M Series of cartridges from Ortofon have been designed for precise and accurate retrieval of the information in the record groove. Indeed, it is Ortofon's lasting philosophy to only ever play the recorded sound, without colouration. The pre-existing range of 2M cartridges have rapidly been established as a reference point for all good moving magnet cartridges. From the introductory Red, through to the high-end Black; 2M is now a go-to name in moving magnet technology.